Simply Stunning Interiors is pleased to offer our new Home Marketing Solution Scheme. 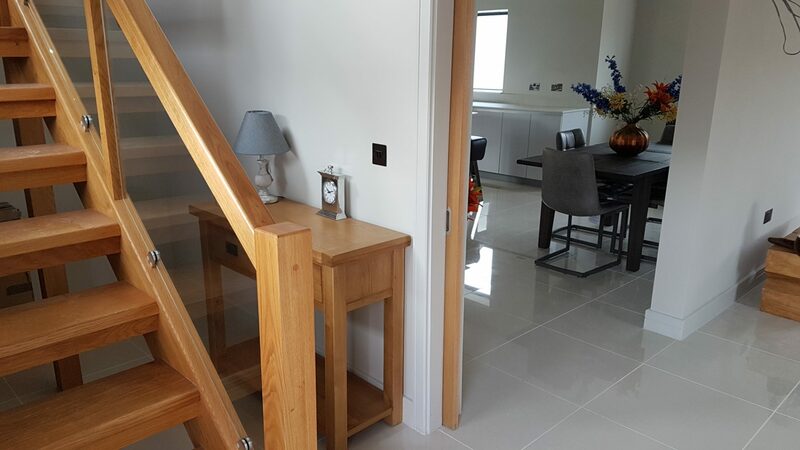 We specialise in multiple unit developments and we can provide a very cost effective solution to enhance the appeal of your property, which will assist with its sale and optimise the sale price you achieve. We supply stunning interior furnishings to the main rooms to include dining furniture, sofas, coffee tables, occasional furniture, beds and bedroom storage solutions, bed linens, rugs, mirrors, pictures, lamps and other interior accessories. Products supplied are at our discretion from our complete range which has been carefully selected to represent superb quality at fantastic value. This philosophy has already assisted with the successful marketing of many beautiful properties in the Herefordshire area and it really does help in the selling process. We don’t go over the top with our set ups. Prospective purchasers have their own imagination and they don’t need to see a toaster to know the room is a kitchen or that their toaster will fit! But seeing two sofas in the sitting room will give them a sense of how much space there is and how it can be used. 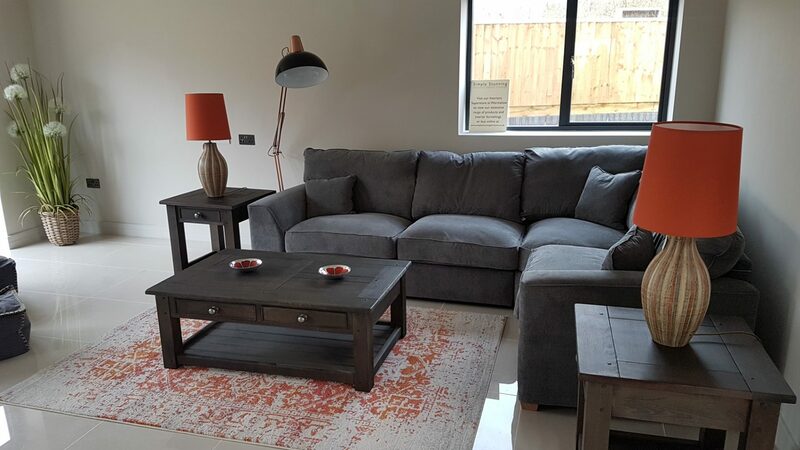 Furniture supplied for Home Staging is of excellent quality – and our core product range is solid wood furniture, British made sofas and we have an extensive range of home accessories. 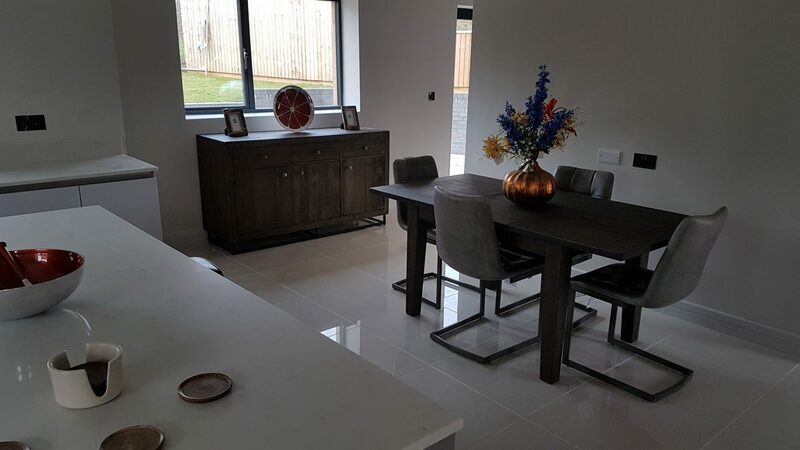 Our Showhome Installation Service assists homeowners and property developers with the sale and marketing of their units. At a very low cost, we have a handful of flexible schemes that increase your return on investment across our furniture, fabrics and flooring departments.